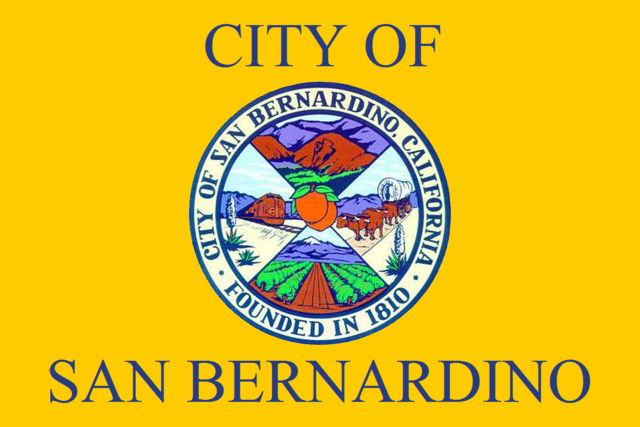 IT'S EASY TO DONATE YOUR CAR, BOAT OR RV IN THE SAN BERNARDINO AREA. It's easy to donate your car, boat or RV in the greater San Bernardino area. We provide fast, free pickup of your vehicle with no cost to you and you can receive a tax deduction for your donation. Is my car donation made in San Bernardino tax deductible? All vehicles that are donated on this site will benefit Activated Ministries, a nonprofit classified with the IRS as a 501(c)3 charitable organization and are eligible for a tax deduction of which the minimum is $500. If your vehicle is auctioned at a price greater than $500, we will send a second receipt with the greater tax-deduction value. More information on donating your car in San Bernardino, CA is available at the Donate your car California page. Call us toll free at: 1 (877) 505-5775 to make arrangements for quick, no cost and hassle free pickup. What are Car Donors in the San Bernardino Area Giving To and Are The Car Donations Tax Deductible? Yes! Car donations made to Activated Ministries Donate a Car 2 Charity Program are fully tax deductible. Activated Ministries is registered with the IRS as a 501(c)3 charitable organization and supports a variety of missions, projects and programs both in the US and abroad. One such program is the In Recognition of Service Scholarship program which provides the children of long time missionaries and volunteers with college scholarships. As of March, 2013, Activated Ministries has awarded over 190 scholarships to qualifying individuals for a tonal of $185,000. If you would like to learn more about the IROS scholarship program, click here. There sure is lots to see and do in San Bernardino! From enjoying a fun filled family day at Silverwood Lake to taking in the history and culture of the Robert and Frances Fullerton Museum of Art, you're sure to have a good time in San Bernardino. However, if you'd like to get out of town every once in a while and see the world beyond Bernardino, why not take advantage of one of our Free Vacation Vouchers for a 3 day, 2 night hotel stay. Your free vacation voucher will be available for you to download once your vehicle has been picked up. I'm so glad there is an organization like this that I can donate my car to. I've done a lot of work on this car and even tho it still needs work I feel great knowing that what I have done for it will benefit others. Thank you for your professional handling of my vehicle donation. Happy to donate and will encourage others to donate with you.